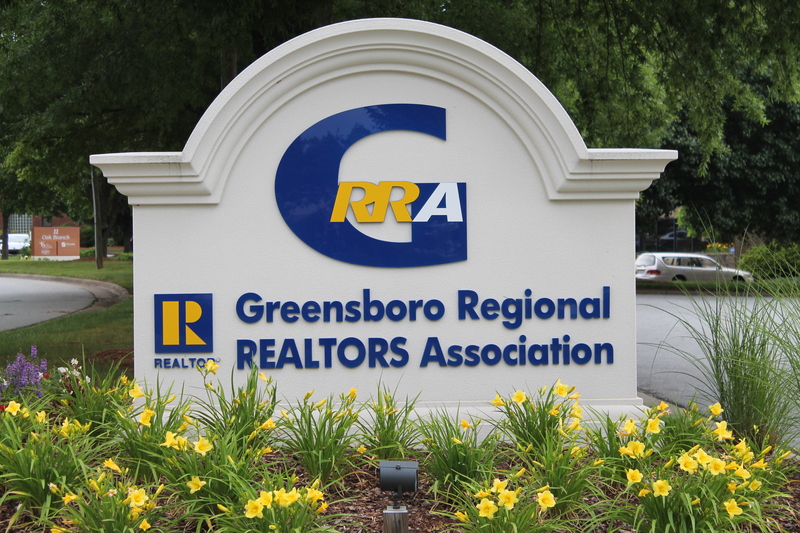 Welcome to the Greensboro Realtors website! As your 2019 President, I encourage you to use this site as a resource. It is here to help you keep up with and register for events, register for CE classes, learn about Brown Bags and Coffee Talks and to pay your invoices. Watch for upcoming blogs, written by members and staff. We hope to use the new blog as an additional way to educate members on ways to get involved, industry trends and things going on within our communities. I love all the improvements to our site, and I know you will too. I want to make this year all about YOU!!! I want to hear your story. Your story matters. I am asking you to be present, to be a part of GRRA. If you do this, I promise you will become a better REALTOR®. Please ask me about committees, and how you can get involved with them. We have so many opportunities for you to become involved either in a big or small way, whatever fits into your schedule. We would love to have you involved at GRRA. 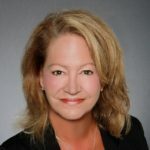 One of my goals this year is to update our Professional Courtesies. We need a refresher in how to treat each other, our clients, homes that we are showing and best practices when presenting offers. Following these guidelines will make us more professional when working with other Realtors and the public. Local, state and national Government Affairs issues will be posted here, in addition to our social media outlets and in our weekly emails. Our goal is to make it easy for our members to stay informed on how legislation can affect homeownership. Get involved in your communities, help the Triad continue to be the best place to live in the Country. We are here to serve you, the Member. We want your career to be fulfilling and we will continue to advocate for the American Dream of homeownership. Previous StoryTriadMLS Has A New Site!